Now a $6 billion dollar industry in the U.S., workplace wellness products and services have become more accessible, affordable, and relevant in reducing health care costs and improving morale, productivity, and quality of life. But before you become dazzled with the bells and whistles of popular tools, it’s important to go back to the basics. 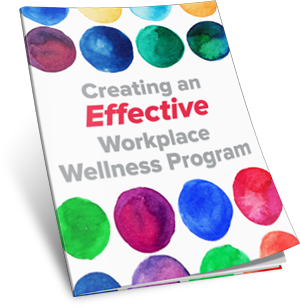 The purpose of this resource is to introduce you to workplace wellness fundamentals and provide a firm foundation for sound program design that yields results.